This simple act is empowering women around the world. Iran hosted its first ever marathon last week, an event that was billed as a four day celebration of Iranian culture, food, and sport. Part of that culture, however, is that under Iranian law a woman is treated as half of a man, an idea that undoubtedly influenced the decision to ban women from the country&apos;s inaugural marathon. 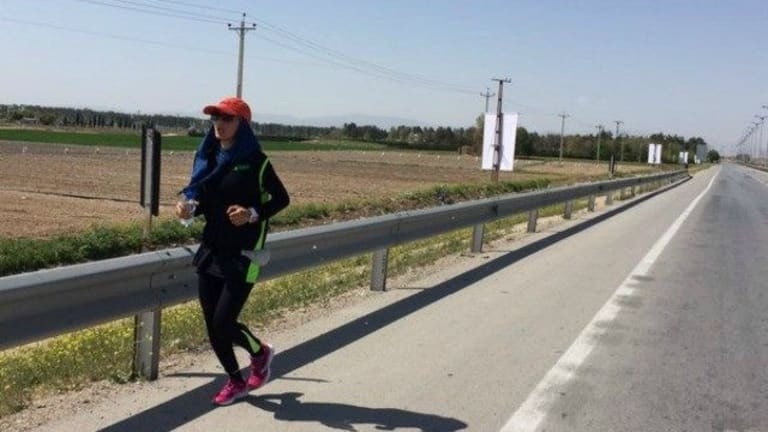 That didn&apos;t stop two women, identified only as Mahsa and Elham, from running the race illegally, as first reported by journalist Bahar Shoghi via a tweeted photo. If that all feels like a painful relic of sexism that America is light years past, consider this: The first female runner to officially finish the Boston Marathon did so just 49 years ago. In less than a week, more than 30,000 runners—nearly half of them women—will descend on New England to run the 26.2 race which was first held in 1897 and is the world’s oldest annual marathon. One of many legends borne of the 100+ years of the race is the account of how women broke onto the scene and the lasting impact they created. The first official female runner was Kathrine Switzer, who ran her first Boston Marathon in 1967, 80 years after the race was founded yet still five full years before women were actually allowed to register (Switzer registered using only her initials and was issued a numbered bib as an “oversight.”). Prior to the race, Switzer’s own coach insisted that a marathon was impossible for a “fragile woman,” and when she finished the race in spite of him race director Will Cloney said, “If that girl were my daughter, I would spank her.” A lot has changed in 49 years of American running. Yes, we do hope for that. Straten mentioned that he hopes the country’s first marathon will “show how sport can unite,” a concept that is close to home for me as I prepare to run my own first marathon later this month to honor my son’s birth mother, whom I’ve never met. Our son&apos;s biological mother wasn&apos;t aware of her pregnancy until she went into labor. She was homeless, and gave birth alone. The next day she walked a mile in order to then hitchhike to the hospital where she left the boy to be adopted. I know little to nothing about her other than the fact that she walked that mile—a mile that, after giving birth must have been excruciating—in order to give her child, now my beloved son, a better life. In all of my effort and sweat and all of the emotions that go into preparing to run my 26.2 miles, I hope simply to feel united to her. 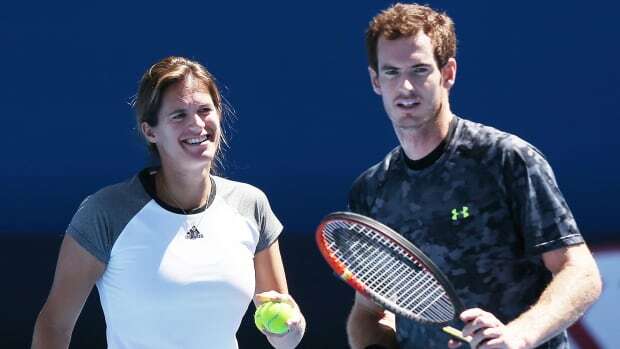 Sport can do that, even for two mothers who will never know each other’s names. I hope that sport can do that for the people of Iran, too. For the man who just last week thought that surely a “fragile woman” could never run the same distance as he could—with her arms, legs, and head covered, no less—perhaps now he realizes that she is more like him than he realized. For the girl who stood along the sidelines to cheer for an exciting new event in her country and was surprised to see a woman run by, fast and strong and determined, perhaps she realizes now that the spark of desire she feels might actually be possible for her, too. Perhaps sport can do that. 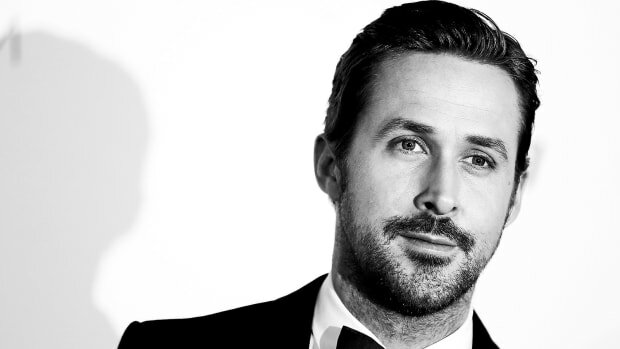 So for you runner girls, you Boston-bound, you couch-to-5K-hopefuls, we salute you. Women runners have changed the world, and are continuing to do so. Just. Keep. Running. She won't let anyone pit her against another woman. Women are "better" and "stronger" than men. T. Swift's buddy is taking some practical action to help the next generation of young women. Thanks for the Burrito Emojis, But Where Are All the Women? 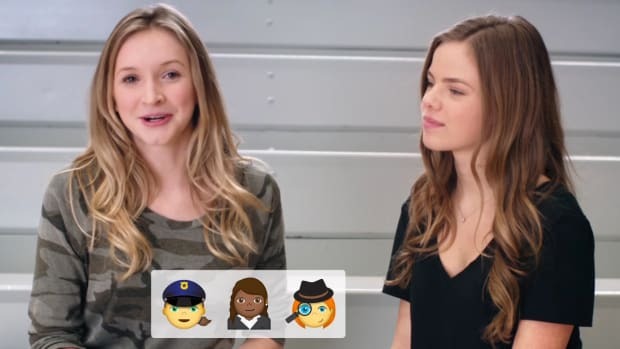 The new Always ad makes a pretty legit point about the lack of female emojis. 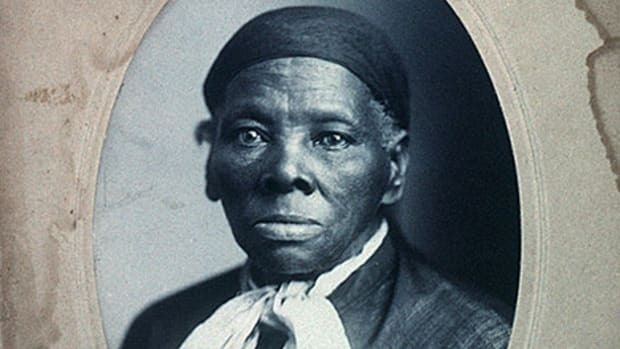 Finally, women are going to be represented on U.S. currency. 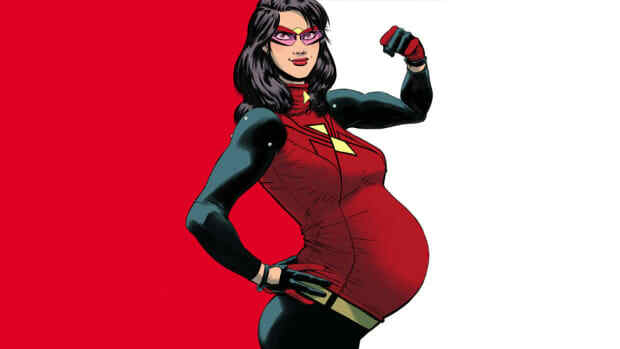 Say hello to pregnant Spider Woman.